Something Different: Are We Losing Faith in Religion? 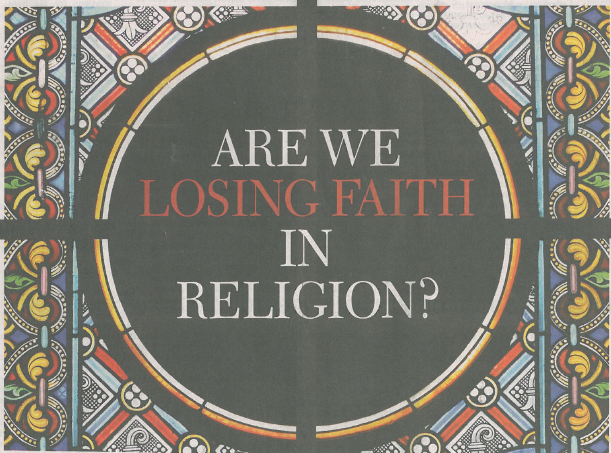 On the front page of yesterday’s Omaha World-Herald the central story was “Are We Losing Faith in Religion?” The article highlights Gallup’s 2012 survey on the Confidence of Institutions which has been taken annually since 1973. To me this is not surprising, honestly I am surprised that organized religion scored as well as it did, with the way in which the perception of authority is changing. In general people have become much more skeptical of the political process, the economic world, the medical system, news sources, and big business. Organized religion scored better than any institution other than the military, small business and the police. There are many ways in which each of these organizations have failed to live up to the standards they set for themselves. Probably the two most common examples are sexual and fiscal impropriety. In religion there are certainly numerous scandals across denominations, from the Catholic Church’s continued struggle with priests who sexually abused minors to the indiscretions of mega-church pastors. Financial mismanagement, fraud and theft are not new but it receives more news coverage and visibility than at other times in history. This is not merely a function of religious organizations; it applies in government, economic institutions, and medical. Ultimately the increased visibility of these very real moral failings continues to feed the perception that those in various positions of authority are not looking out for our best interest. Even though authority of religious institutions has been affected by both of the above criteria, there is a broader set of re-evaluation going on as the church (along with society) enters into a period of re-examining what it believes in light of a rapidly changing world. This is not always an easy process and there will be conflict which sometimes elevates into combat. The way the church has dealt with controversial issues (and it has done this rather frequently since the 1960s) as well as trivial issues has often not been healthy and many have walked away from the conflict wounded and with a deep mistrust of the organization. For me this is a challenging but exciting time to try to re-think what is means to be Church. I am convinced that at the center are the questions of authority-which ultimately has to do with the ability to narrate the stories in which we make sense of our world. There are a lot of stories out there, Richard Lischer in The End of Words makes the claim that the average American is exposed to 6,000 messages per day (conversations, advertisements, stories, songs, tweets, texts, etc…) and honestly that is one of the primary reason I am doing the work of relooking how the story was told across time and who got to tell it. I’m not convinced I have the answers yet, but I am convinced I am asking the right questions. On a different note, why did the military, the police and small businesses score as well as they did? Here are my thoughts on that, which are by no means scientific. In contrast to the Vietnam War where the military was lumped in with people’s feelings about authority in general and the war in particular, since the 1980s, regardless of the public’s feelings about a war or a political leader, the perception of the military has remained high. Partially this may be guilt related; since people no longer have the threat of being drafted to serve there is a feeling that the military is making sacrifices that the rest of us are not. 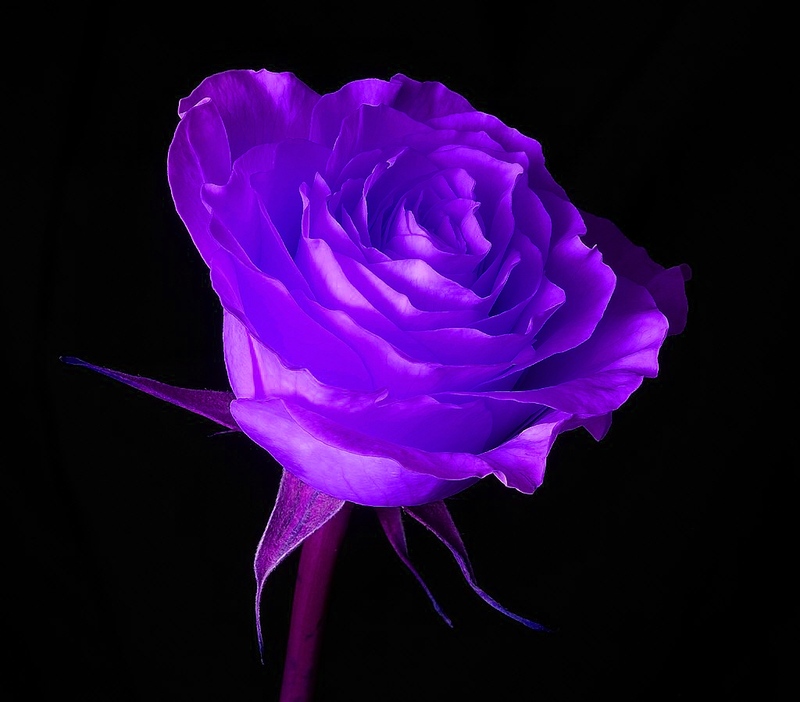 Even though the police have had times where they are viewed negatively, for the most part people have a fairly positive attitude towards police officers who they believe put their lives in danger for their protection. Small business has been trumpeted across the political spectrum as the group that will save us from recession and so who doesn’t like small business? Even each of these groups has seen some small declines in recent years, but they still enjoy broad confidence. This entry was posted in Culture and tagged authority, current-events, Gallup survey on Confidence of Institutions, omaha world herald, politics, religion, society. Bookmark the permalink. 2 Responses to Something Different: Are We Losing Faith in Religion? Two other defining quotes from the X-Files were “The Truth is Out There” and “I Want to Believe.” Recognizing this might be getting a bit onto an X-Files Geek tangent, do you think Americans believe that there is an objective truth which can be found if you strip away all the motivations that make authority untrustworthy? Is there a yearning for an authority that can be trusted? Karen, I think the dual thoughts from the X Files bring out the conflict-I think that for many people there is a desire for identity, to be a part of a story and for an authentic authority that can help them to understand who they are and what things are about while at the same time there is a deep distrust of allowing any person or institution that level of authority. we want the truth to be out there while we still question everything. That is my initial thought.